Like bread and butter, strawberries and champagne, pillow protectors make the perfect pair for hotel-grade pillows. 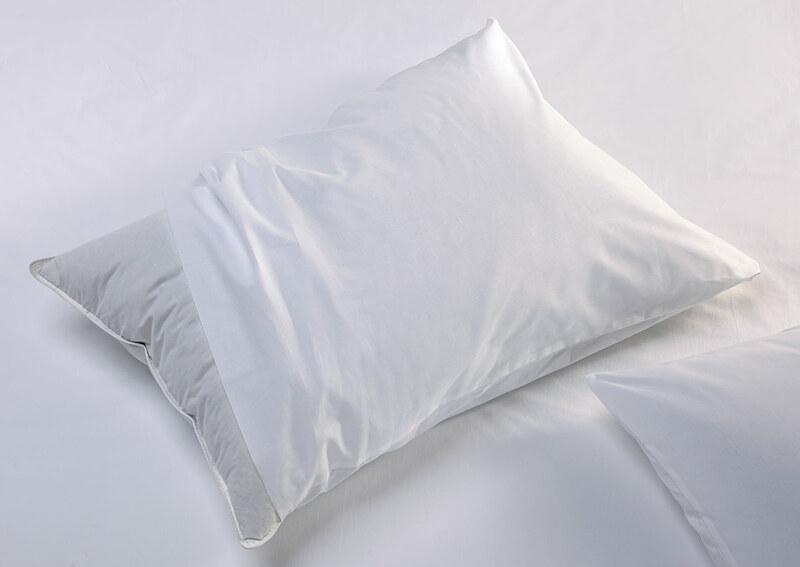 This bedding essential keeps your Sofitel pillows clean and, most importantly, elevates their comfort by creating a more solid structure that pushes the fill toward the center for the plush loft you crave. Sold Individually.